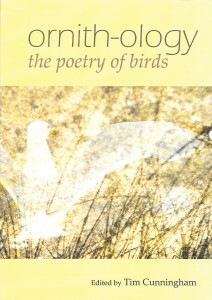 Our collection of poems about birds. 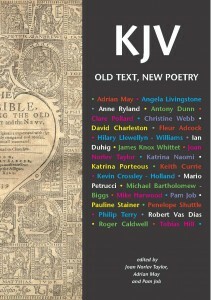 Anthology editor Tim Cunningham selected 30 poems for this publication. 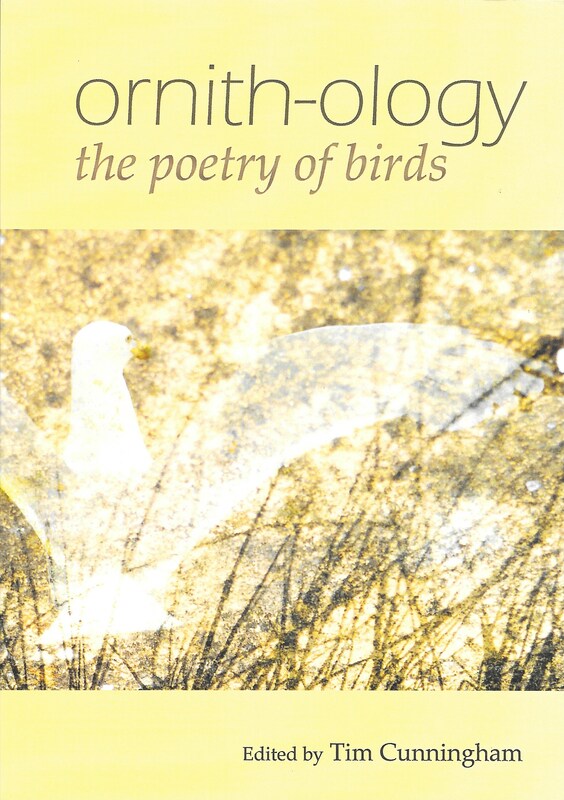 The anthology has illustrations by local wildlife artist Richard Allen; by Charlotte Bernays and Janie Grote, local Wivenhoe artists, and Sheena Clover and Karen Dennison, artists and poets, both of whom have poems in the anthology. We celebrate the work of local poets who attend our regular Poetrywivenhoe live event and who take part in our ‘Out of the Hat’ open mic sessions. 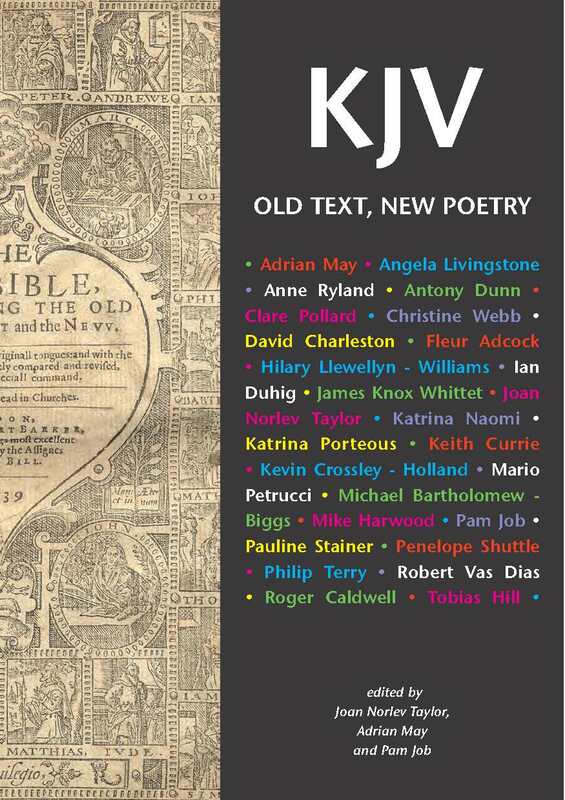 And Mosaic, the Poetry Society Stanza group which meets in Colchester, is our associate in this latest publishing initiative; Mosaic poets also feature in the pages of this anthology. Edited by Peter Kennedy and designed by John Wallett, with cover and endpaper by Barbara Peirson. 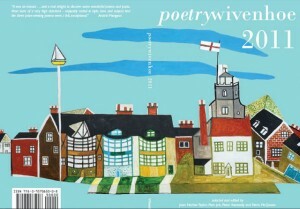 42 poems by a stellar cast of headlining poets at poetrywivenhoe – poets with national reputations who have donated their poems for this good cause (the Cancer Centre Campaign). Published by Wivenbooks at £10.00 (all profit going to the Cancer Centre Campaign at Colchester Hospitals Charity. 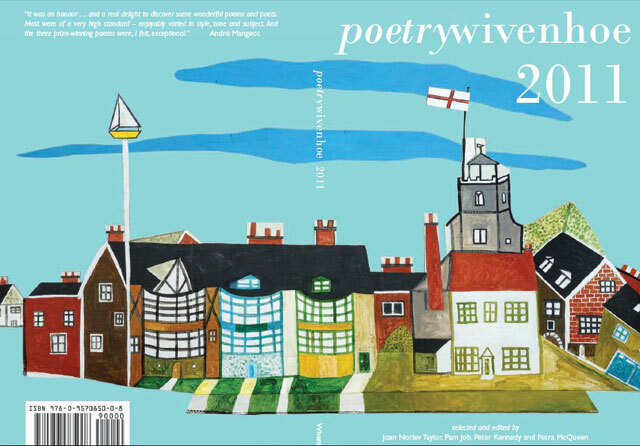 Edited by Joan Norlev Taylor, Pam Job, Peter Kennedy and Petra McQueen, with cover design by Catherine Dodds, featuring Helen Lee‘s powerful painting of Wivenhoe’s skyline. Published by Wivenbooks at £7.99. 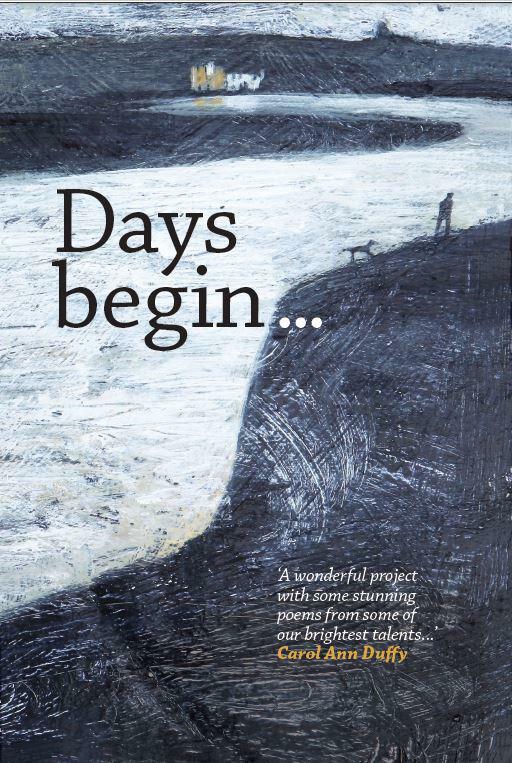 Featuring poems by: Fleur Adcock, Michael Bartholomew-Biggs, Roger Caldwell, David Charleston, Kevin Crossley-Holland, Keith Currie, Ian Duhig, Antony Dunn, Mike Harwood, Tobias Hill, Angela Livingstone, Hilary Llewellyn-Williams, Katrina Naomi, Mario Petrucci, Clare Pollard, Katrina Porteous, Anne Ryland, Penelope Shuttle, Pauline Stainer, Philip Terry, Robert Vas Dias, Christine Webb, James Knox Whittet. edited by Joan Norlev Taylor, Adrian May and Pam Job. “Ballads of Bohemian Essex” by Adrian May, published by wivenbooks £9.00, available from address above. .,. .,. .,. .,. .,. .,. .,. .,. .,. .,. .,. .,. .,. .,. ……….. ………… ………… ………. ………. The Second Light anthology Fanfare features Judith Wolton’s poem Gannet and Pam Job’s poem On the piercing silence of women. New pamphlet Blueshift: designed and edited by Wivenhoe poet and artist Karen Dennison, it showcases the work of 14 poets and artists in the form of a sequential chain of responses where poets respond to art and artists respond to poetry. The collection takes its name from Pam Job’s poem, Blueshift. Pam Job has put together a first collection of poems in her pamphlet now the dancing is done.